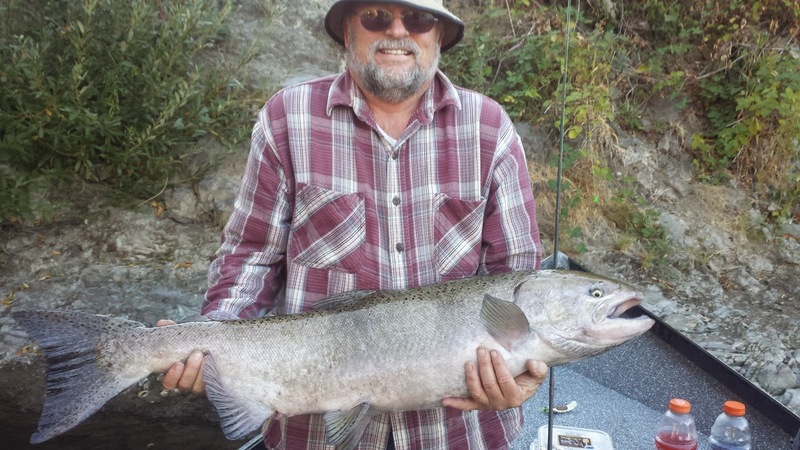 Guided Fishing on the Rogue and Umpqua Rivers' for Salmon and Steelhead in Southwest Oregon: Fall Kings and Summer Steelhead Fishing in Southern Oregon - Fall Colors are Starting to Show! 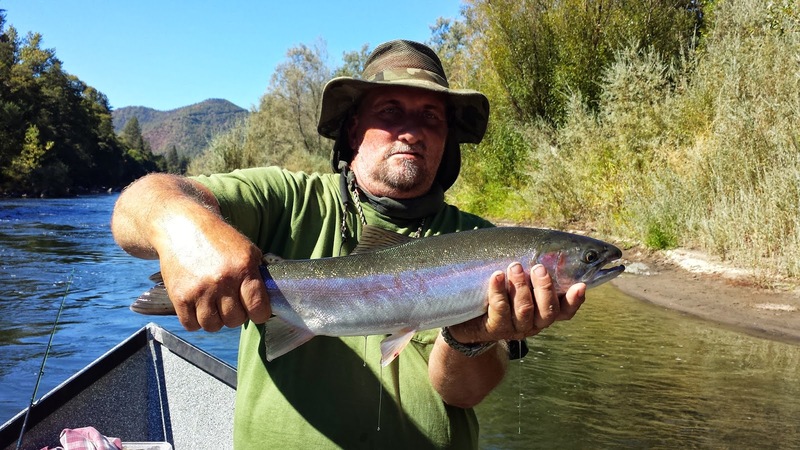 Fall Kings and Summer Steelhead Fishing in Southern Oregon - Fall Colors are Starting to Show! 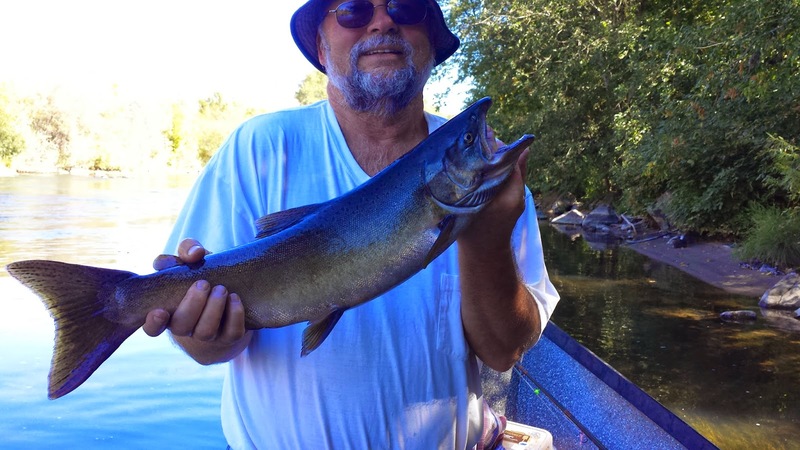 Another awesome day of fishing on the Rogue River in September!